How Do You Recognize an HSP? Our Spiritual Life: Part IV: Perhaps You Would Like to Meet Your Ally? Let the HSP Beware : What about All those Websites? Our Spiritual Life: The Priestly Part of our Being “Priestly Advisors” Part I. With Depth: Learning about HSPs’ Complexes from Joseph the Dreamer. 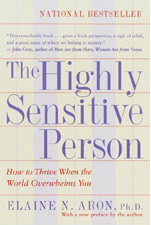 Sensitive Men: Healing the Highly Sensitive Male by Ted Zeff, Ph.D. Questions Answered: Power in the Workplace & Are HSPs More Suggestible? 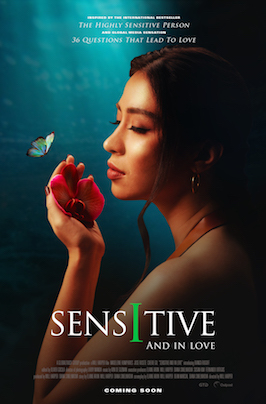 Insights: What Kind of Sensitive Are You? With Depth: Archetypal Vulnerability or Availability? Sensitive Children: How Can We Talk About Sensitivity to Children (For Example, to Sixth Graders)? Sensitive (Mental) Health: What is the Relationship Between Borderline Personality Disorder (BPD) and High Sensitivity?